In an op-ed piece entitled “What You (Really) Need to Know,” published in the New York Times in January 2012, Lawrence Summers, former president of Harvard University, called on universities to reduce investments made to teach students foreign languages. Yet the school he used to lead recently moved in the opposite direction, adding instruction in the Breton language at Harvard’s Department of Celtic Languages and Literatures. To do so, a collaboration agreement has been signed between Harvard and Rennes 2 University in the capital of the French region of Brittany, where Breton is spoken. Breton instruction will be offered in crash language courses and regular seminars on Breton studies; exchanges of staff between the two institutions will also be conducted. According to an article in Le Monde, the 300 or so students in the Celtic Studies department at Rennes will now have an opportunity to spend a term at one of the most prestigious universities in North America. Harvard’s Celtic Department is much smaller, with nine graduate students and three faculty members, who specialize in Welsh, Irish, and Scottish Gaelic. 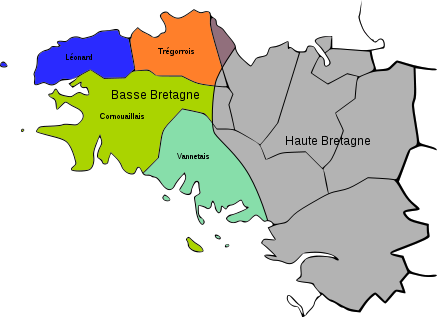 Breton is a Celtic language, most closely related to Cornish, as both are thought to have evolved from a Southwestern Brythonic protolanguage. Like Cornish and Welsh, as well as the now-extinct Gaulish, Breton belongs to the Brythonic (or “P-Celtic”) branch of the Celtic grouping, itself a part of the larger Indo-European family. The term “P-Celtic”, coined by Edward Lluyd (1660 -1709), director of the Ashmolean Museum in Oxford, reflects the historic change in these languages that turned the reconstructed Proto-Celtic *kw (i.e. 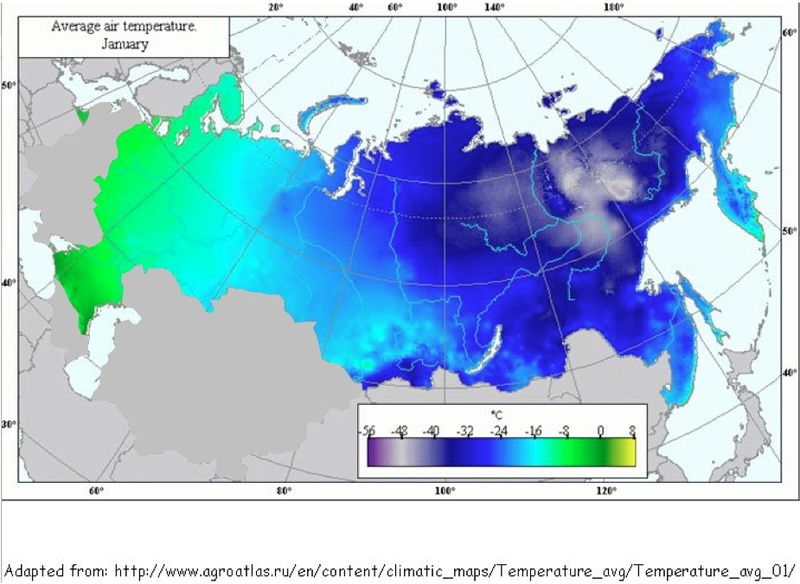 labialized velars) into p (i.e. bilabial stops). In the other Celtic branch, Q‑Celtic, as well as in other Indo-European languages, labialized velars were either retained as such or turned into plain velars, such as /k/. 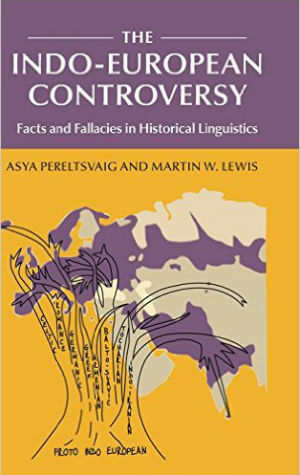 This change is evident in comparing the Proto-Celtic *kwetwar- ‘four’ with its Breton reflex pevar, as well as the Gaulish petor, Welsh pedwar, and Cornish peswar. In contrast, in Irish this root has changed into ceathair and in Scottish Gaelic into ceithir; similarly, in Latin the cognate form is quattuor and its Italian and Spanish descendants are quattro and cuatro, respectively. Similarly, the Proto-Celtic *kwenkwe- ‘five’ became pemp in Breton, pempe in Gaulish, pump in Welsh, and pymp in Cornish; in contrast, the Irish and Scottish Gaelic forms are cúig and còig. The Latin cognate is quinque, and its Italian and Spanish reflexes are cinque and cinco. Although Gaulish, like Breton, was a P-Celtic language that was spoken in what is now France, Breton is not its direct descendant or even a close relative. Instead, the Bretons are descendents of refugees who fled Celtic Britain to escape the Anglo-Saxon invaders of the 5th century CE. Brittany was the last part of Gaul to be conquered by the Romans and did not become part of France until the 15th century. From the 12th century onwards, the nobility and later the bourgeoisie adopted French as their everyday language, with Breton remaining the language of peasants and artisans, similar to what happened with English in Britain after the Norman invasion. For several centuries after Brittany’s incorporation into France, Breton and its associated Celtic culture were repressed in an effort to build a more centralized nation-state; this was the case both under the monarchy and the revolutionary government. French was the sole language used for government business, and the regional languages, pejoratively referred to as patois, were largely ignored and disparaged. In 1794, Bertrand Barère, one of the most notorious members of the National Convention during the French Revolution, submitted to the Comité de salut public his “report on the idioms”, in which he said that “federalism and superstition speak Breton”. Under the Third, Fourth, and Fifth republics, policies aimed at stamping out the Breton language and culture prevailed in state schools. More accommodating attitudes did not begin to spread until the late 1960s . Due to the legacy of such policies, Breton is now struggling to survive. 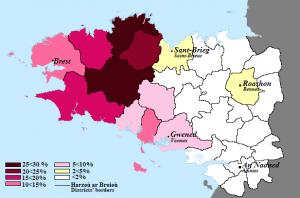 Although the Ethnologue states that 1.2 million people “know Breton but do not regularly use it”, only about 225,000 people spoke one of four regional varieties of the language in 1989, and since then the number has decreased. According to a 2009 TMO-Régions survey, fewer than 200,000 people in France speak Breton, the majority of whom are over the age of 65. The survey found that only 12,000 people aged 15 to 40 could speak the language. Most Breton speakers live in the western part of Brittany, whereas merely 2-5% of the population in the area around the region’s capital Rennes speak the language. A small number of children are learning Breton but it is not clear if they continue to use it in adulthood. 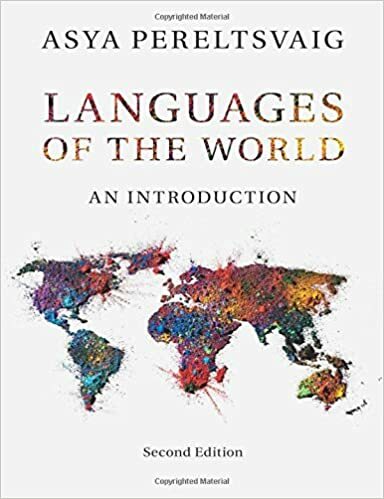 The Ethnologue therefore, classifies Breton as “moribund”, and the UNESCO Atlas of the World’s Languages in Danger puts it in the “severely endangered” category. The future of Breton is not helped by the fact that it is the only living Celtic language that is not recognized as an official or regional language. However, in recent decades, France has enacted more liberal policies aimed at preserving the cultural heritage of regional linguistic groups. At the same time, Brittany has seen the emergence of a movement demanding the official recognition of Breton and a place for it in the schools, media, and public life. A Breton-language television station, TV Breizh, now broadcasts throughout the region. Radio Kerne, based in Finistère, has exclusively Breton programming. Some movies and TV series are also broadcast in Breton. Significant funds have been invested in teaching of Breton. In 1977, Diwan schools were founded to teach the language by immersion. In 2009-2010, €2.5 million was spent on teaching Breton. In 2007, 2.8% of the children of Brittany were enrolled in around 30 bilingual primary schools, and the number of children attending these schools is steadily growing. Even comics are now being translated into Breton, including The Adventures of Tintin, Spirou, Titeuf, Hägar the Horrible, Peanuts, Yakari, and most notably the Asterix series, in which the Gaulish village where Asterix lives is in the Armoric Peninsula, which is now Brittany. Breton ranks as the 69th most commonly used language in Wikipedia, with over 46,000 articles written by nearly 28,000 users. The recent cooperative teaching agreement between Harvard and Rennes was signed in June 2013, but the project’s roots go back to 2010, when the Centre of Breton and Celtic Research (CRBC) began organizing conferences in the Breton language at Harvard. It is not clear, however, whether any American universities will follow Harvard’s example because few of them offer any classes in Celtic languages. Harvard University is one of very few schools in the US to suport a doctoral program in Celtic studies. Other universities with Celtic studies programs include University of Wisconsin-Milwaukee, University of California Berkeley, UCLA, and Bard College. Several other American universities offer courses in Irish studies. In Canada, only two universities—University of Toronto and St. Francis Xavier University—offer a full B.A. in Celtic literature and history, while the Pontifical Institute of Mediaeval Studies at the University of Toronto offers courses at a graduate level through their Centre for Medieval Studies, along with St. Francis Xavier University. Several other Canadian universities give courses in Celtic, Scottish, or Irish studies, including Cape Breton University, Saint Mary’s University in Halifax, Simon Fraser University, the University of Guelph, and the University of Ottawa.